Originally from New York's Hudson Valley, the partnership of Joe and Laura Cattuti seek to create beautiful, functional and affordable LAMPWORK ART GLASS at our studio on the Deschutes River, in Rainier, WA. 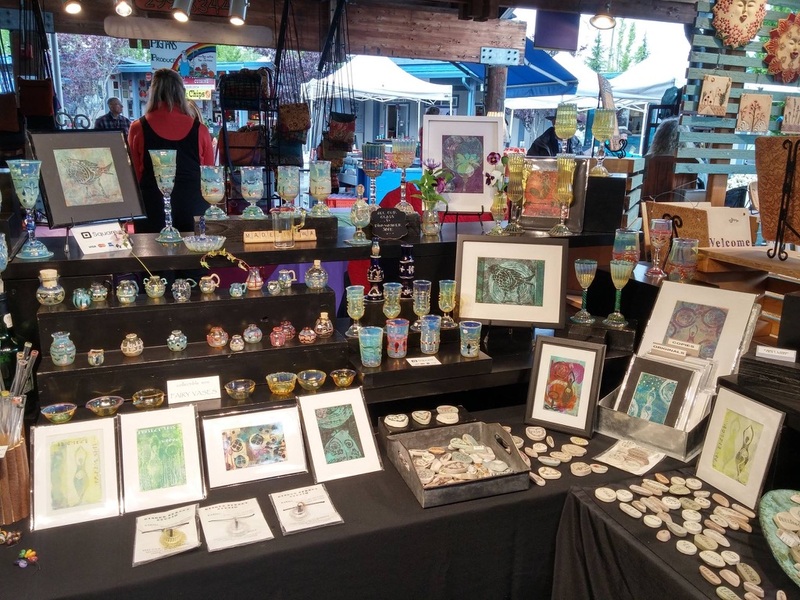 Inspired by the nature in our own backyard we create amazing glassware featuring dragonflies, flowers, fish, landscapes and other original designs. 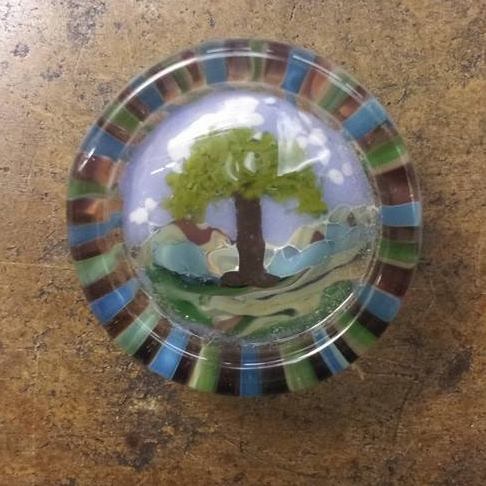 Each piece of our glass is a work of ART that you can use, be it a mini dandelion vase, wine glass or a tumbler, just to name a few, for something to adorn your body we make abstract pendants, heart necklaces, earrings, or beads all made in our studio. Crafted from Borosilicate, (also known as chemistry pyrex) our glass is heat and cold proof and can be washed in a dishwasher.